This group is only for loyalists and true servants of Emperor. We are all against Chaos! 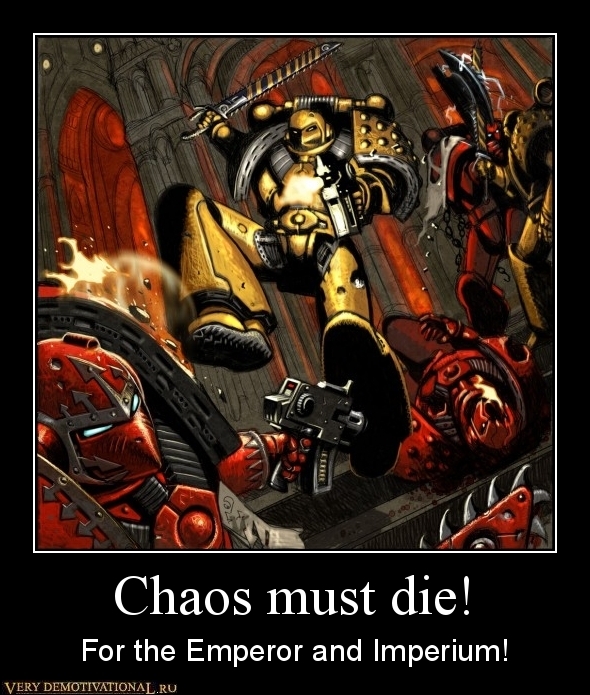 Chaos must die! And no words more! why can we not be friends?? maybe like now you begin to diss me again. posting chaos must die pic in chaos group again much disrespect you showing me.